My Firmoo giveaway ended and the winner has been emailed. I want to thank everyone who entered! And a big thanks to all of you that take the time to read my blog, leave comments, etc. I've been so grateful for the friendships that blogging (and social media) has brought into my life. Some of you I have met, some of you I haven't, but I value you all just the same! 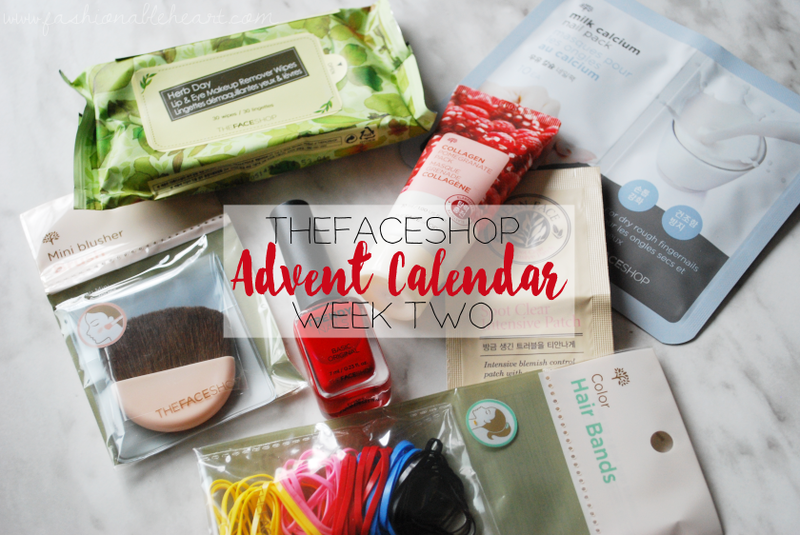 Now for Days 8-14 of my THEFACESHOP Advent calendar! To see what I got in the first week, click here. 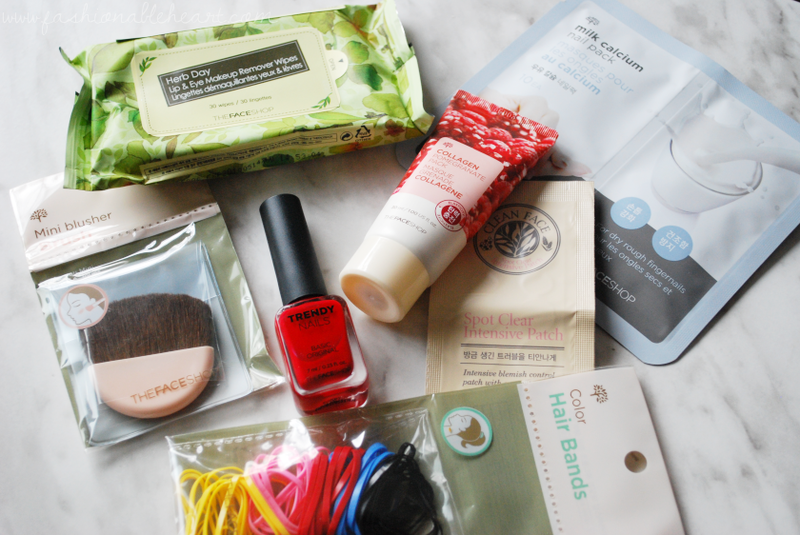 In the new year, I will provide reviews of some of the products as I try them. That gives me time to try them in a not-so-rushed manner! THEFACESHOP brand is new to me, so this calendar has been extra exciting and opened my eyes to products that I didn't even know existed.